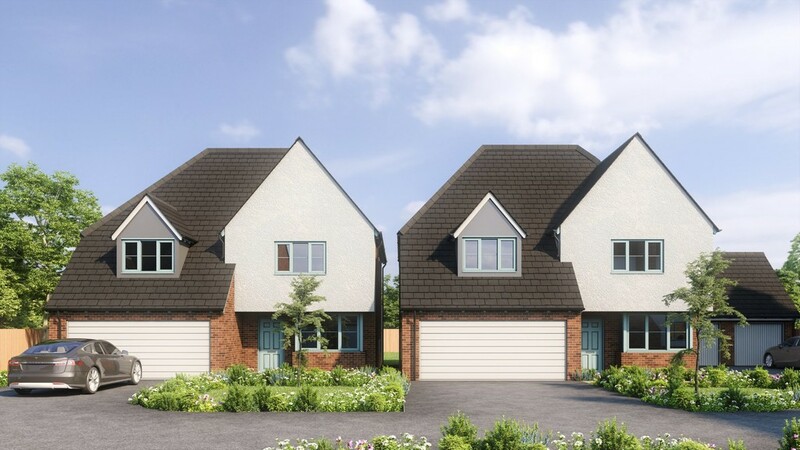 A unique collection of only 9 quality homes in the small village of Little Kineton in the Warwickshire countryside. Plot 2 is a spacious detached property being 2196 sq ft and comprising cloakroom, utility, study, separate dining room, lounge with feature fireplace and bifold doors to rear garden, open plan kitchen/diner, five bedrooms, ensuite and dresser to master bedroom, Jack & Jill ensuite to bedroom two and three, family bathroom, double garage. A unique collection of only 9 quality homes in the small village of Little Kineton in the Warwickshire countryside. A thatched three bedroom home being 1556 sq ft having spacious kitchen/dining room with bi-fold doors onto the rear garden, spacious lounge with feature fireplace, utility room, downstairs cloakroom, master bedroom with en-suite and dressing room, two further double bedrooms one with ensuite, family bathroom, single garage, gardens. Help to buy available. 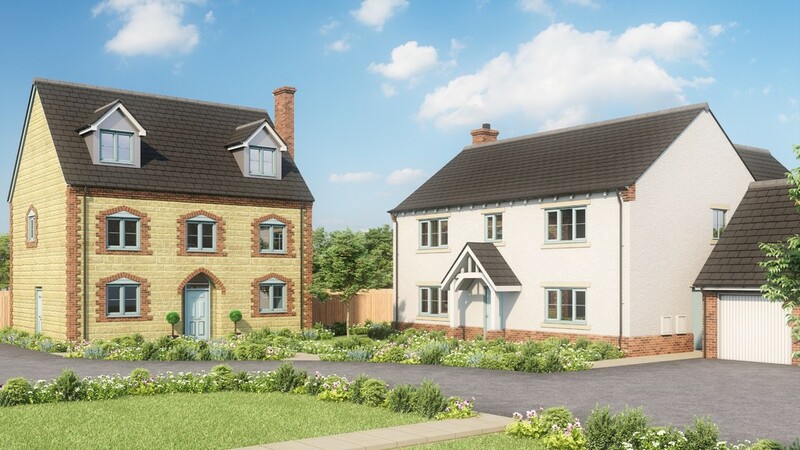 A unique collection of only 9 quality homes in the small village of Little Kineton in the Warwickshire countryside. 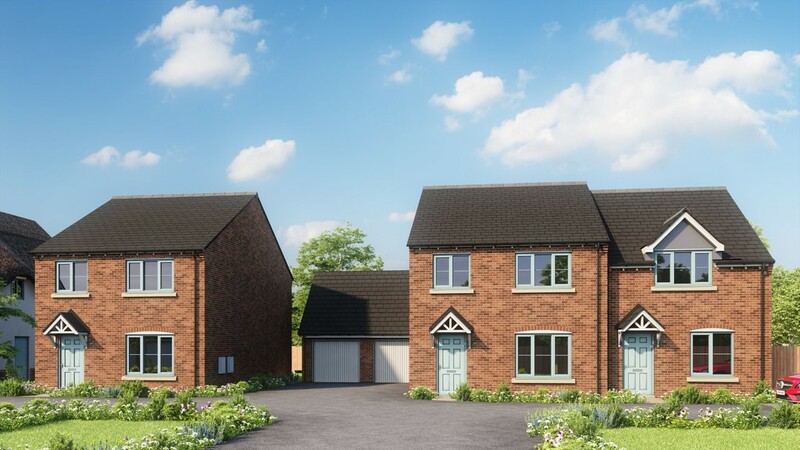 Plot 8 is a detached property being 1258 sq ft and comprising hallway, lounge, kitchen breakfast room, three bedrooms, ensuite to master bedroom and bedroom two, family bathroom, parking for two cars and garage.